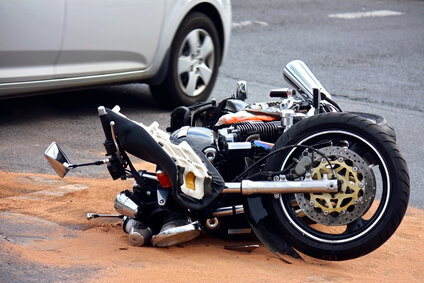 Buena Park, California (April 4, 2019) – A motorcyclist died, and another person was hospitalized after a crash that happened early Thursday morning in Buena Park, a local news source reported. The accident occurred at about 12:36 a.m. on northbound Beach Boulevard, north of La Palma Avenue. As per the article, Buena Park Police Department said an initial investigation into the accident showed that the car was turning left into a parking lot when the motorcycle crashed into it. The motorcyclist sustained fatal injuries and died at the accident scene. A passenger in the car was hospitalized in unknown condition. Authorities said the speed of the motorcycle may have contributed to the collision. The motorcycle was reportedly traveling at a high rate of speed. If your loved one died, or you were injured in an accident, contact Pacific Attorney Group for legal advice.